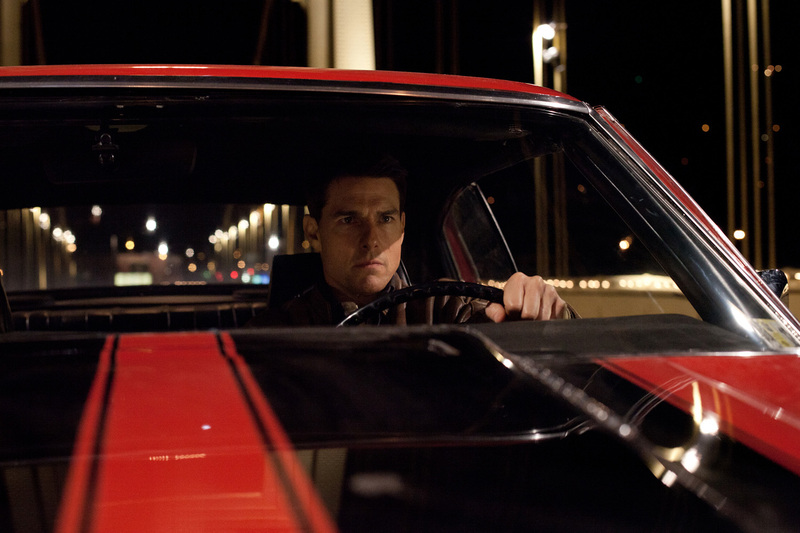 Tom Cruise returns as best-selling author Lee Child‘s one-man vigilante in the just-released action-packed trailer for “Jack Reacher: Never Go Back.” The Paramount Picture is due in Philippine cinemas this October. Directed by Ed Zwick (“The Last Samurai”), “Jack Reacher: Never Go Back” is written by Marshall Herskovitz and Zwick. The supporting cast includes Aldis Hodge, Holt McCallany, and Robert Knepper. Opening across the Philippines on October 2016, “Jack Reacher: Never Go Back” is distributed by United International Pictures through Columbia Pictures.